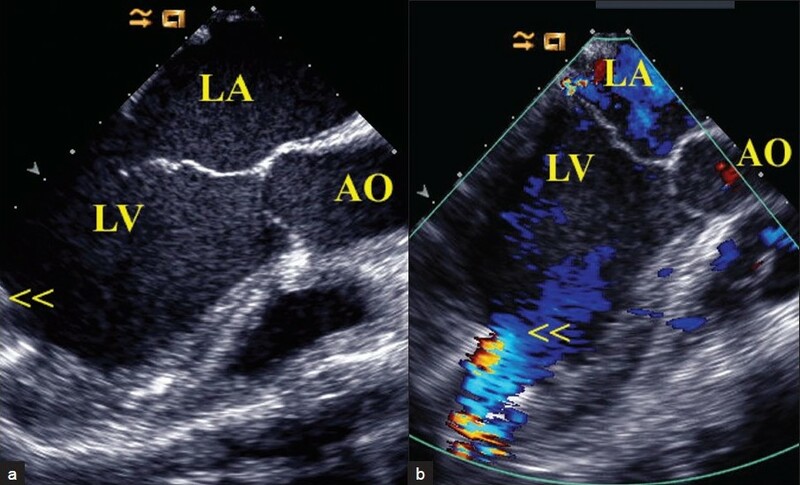 A 41-year-old male Indian patient was admitted to our hospital due to refractory congestive heart failure. 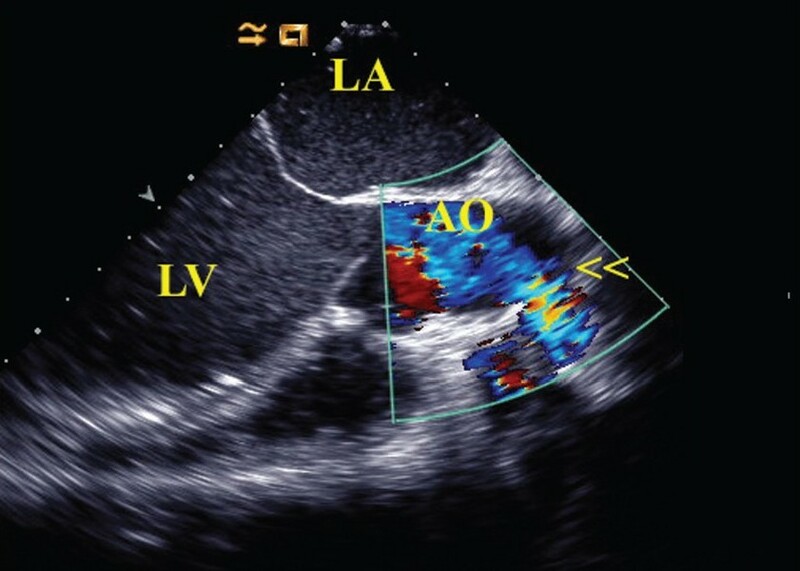 The patient received a left ventricular assist device (LVAD) as destination therapy. 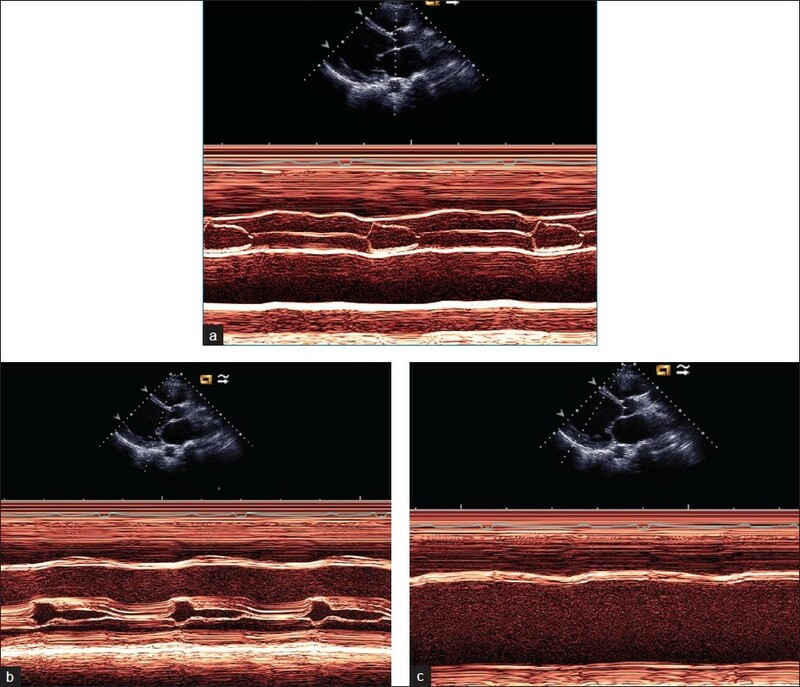 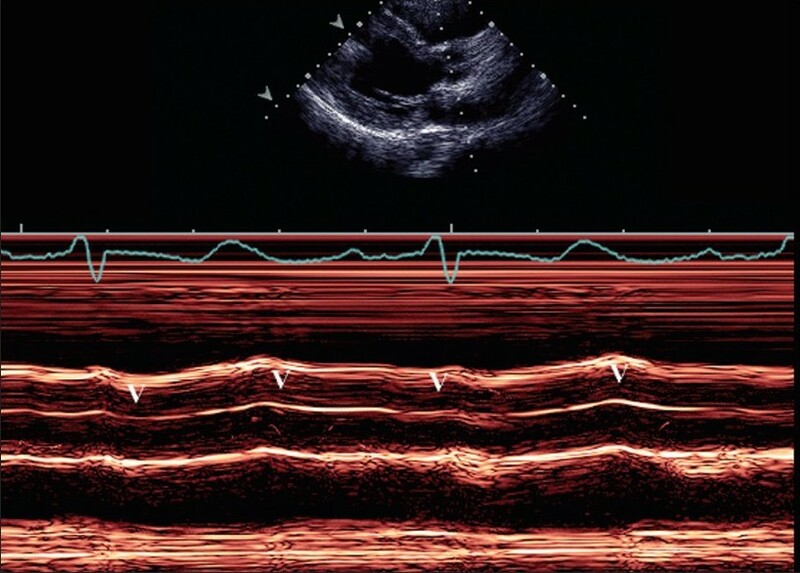 The images show the preoperative, intraoperative, and postoperative echocardiography findings [Figure 1],[Figure 2],[Figure 3],[Figure 4],[Figure 5]. 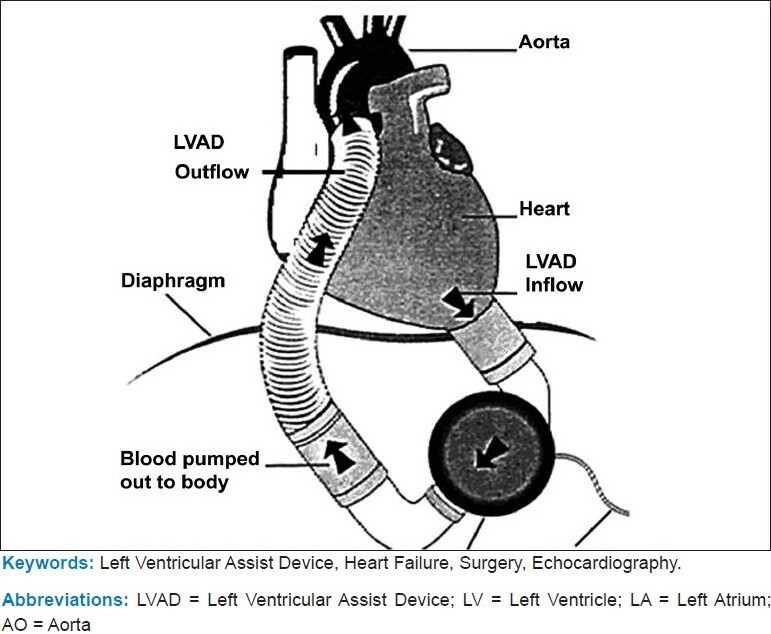 Figure 5 :Diagram showing the LVAD and its inflow and outflow conduits.